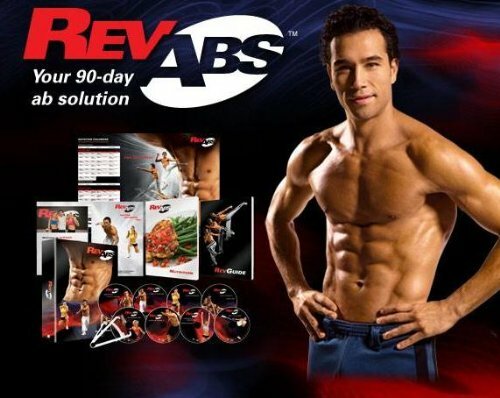 Rev Abs delivers because it includes cardio intervals to scorch fat. It ha strength training to build the muscles you need to burn fat and make you strong. it will assist you in ab/core training to sculpt, tighten, and tone your abs. and it includes training on proper nutrition because you are what you eat.